Dancing Since 1887! Manufacturers of the world's finest dance brands. From Ballet to Ballroom, Tap to Hiphop. Whenever dancers consider what to wear, they think Capezio, and when they think of Capezio, their expectations rise. 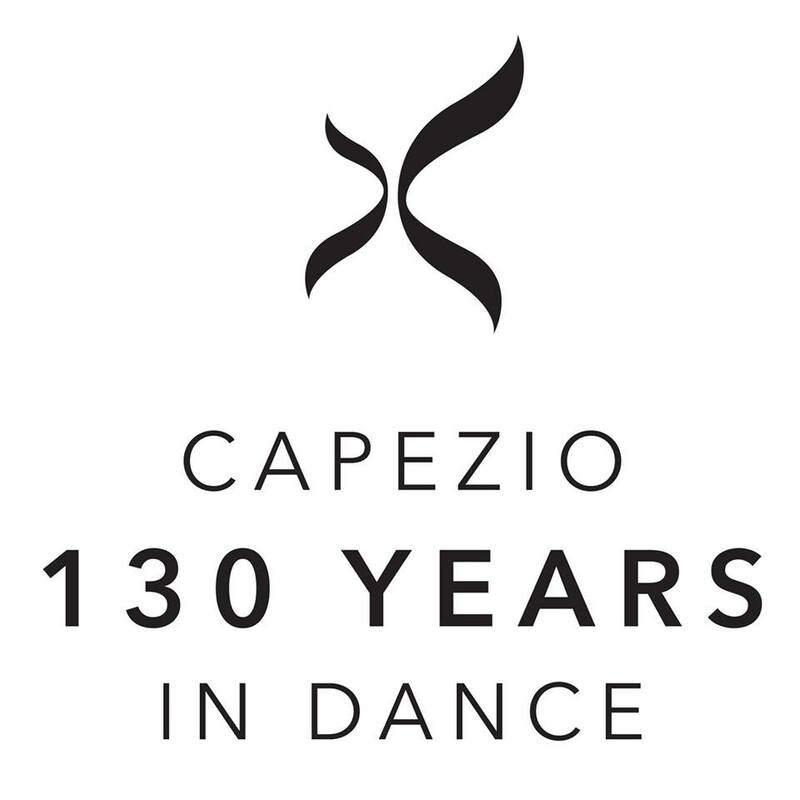 Since 1887, Capezio has manufactured superb quality, great looking and innovative bodywear and footwear for all types of dancers.